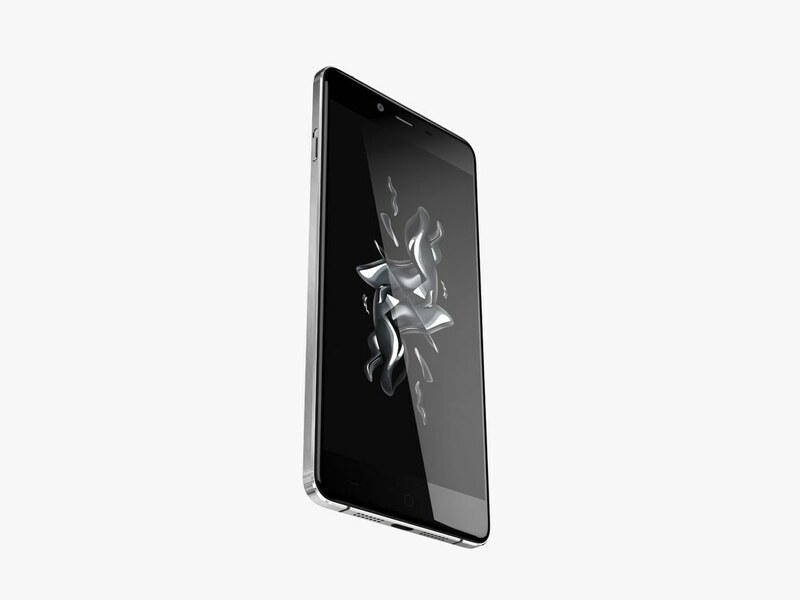 Last year, the OnePlus 3 was rolled out with a very generic full metal jacket design and not surprisingly, it was what the public wanted from a price/performance smartphone. With the imminent launch of the OnePlus 5, it looks like the upcoming flagship might retain the same design language as its predecessor while offering several upgrades in the process, as suggested by this leak. This brand new leak radiates the same design language as its predecessor, giving a very generic full metal chassis protecting the innards of the phone. This could prove that the company is not too keen on taking a gamble with the design of the phone since the very first impression of a smartphone comes through its design. After all, if something isn’t broken, then why make a change? However, there is one other thing that the OnePlus 5 might offer that OnePlus 3 does not: a dual-camera. 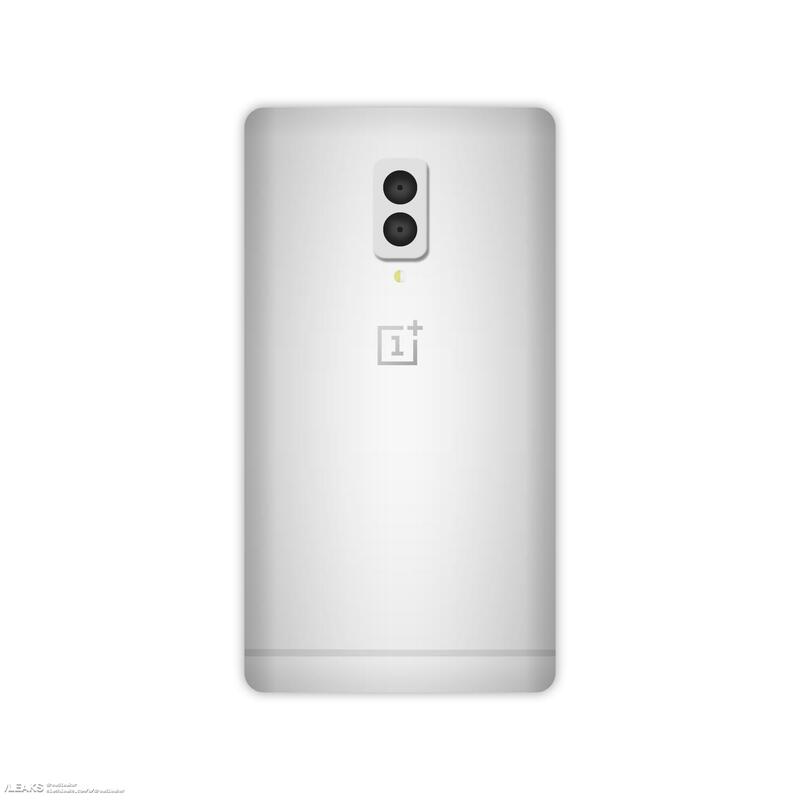 Seeing two lens covers at the back of smartphones has become a very common sight, and the leaked image courtesy of Slashleaks shows that OnePlus could also be planning a similar move. While you are seeing a metal body, other rumors of the OnePlus 5 include a metal and glass chassis, which will not only upgrade the overall aesthetics of the device but also allow the company to incorporate support for wireless charging. The company’s proprietary Dash Charge technology could be heavily improved to rapidly charge the smartphone in a small time window, but having support for wireless charging is also a welcome feature in this day and age of mobile computing. Other additions could include an AMOLED panel paired with a QHD resolution and a battery capacity of 4,000mAh. Previous rumors have claimed that the OnePlus 5 will be relatively thin meaning that the handset might not feature a large battery capacity. However, here’s a reminder for everyone, both the OnePlus 3 and OnePlus 3T feature the same thickness, but the latter sports a much larger 3,400mAh cell. If the company is able to accomplish this, then we see no reason why it will be difficult to increase the battery capacity on the OnePlus 5. What are your thoughts on the latest OnePlus 5? Don’t forget to tell us your thoughts down in the comments.